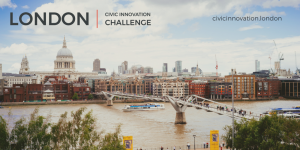 On February 23rd – 25th Resolution Trust, techforgood.global and BGV are joining forces to bring you the Future of Fair Work Challenge – an intensive weekend support programme to help people develop and test new ideas for using technology to radically improve the future of work. The Future of Fair Work Challenge will see people form teams, connect with experts and rapidly test and prototype new solutions for supporting workers and creating a fairer future of work – turning bright ideas into a viable proof of concept in as little as two days (those of you who have known us a long time might recognise our old Social Innovation Camp format). 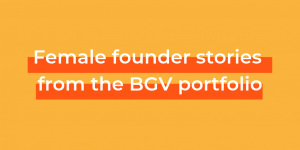 At the end of the weekend participants will have the opportunity to pitch for further mentoring and support from our event partners and a place on the BGV spring accelerator programme. Apply now to take part in the Future of Fair Work Challenge. We’re also looking for volunteers with the skills and experience to help teams – from user design, prototyping, coding, product development and data science to marketing, communications and business development – a wide range of experience and backgrounds are welcome. 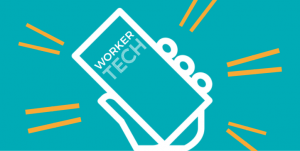 The Future of Fair Work Challenge is part of our ongoing partnership with Resolution Trust, supporting tech ventures developing new solutions to improve the prospects of low wage workers.